Is this the new Alpine concept? well…a photoshop! Ever since writing about the Alpine concept debut’ing at Monaco on May 25th, the Internet has been alight with articles about the Alpine resurrection. Less than a week to go! Pretty exciting times for the Alpine marque. Here’s today’s buzz. Is this modified DeZir the actual Alpine “Zar” or as Motorsport Magazine call it “A110-50”. I honestly don’t know…..I would like to believe the Alpine concept will look different than the DeZir. So why I am I posting it? Because I really love the way this photo looks—looks like a proper race car as an Alpine should be. Only a couple of more days to wait til the real deal peaks its head…will it look like this? Who knows!? Renault has keeped its lipped very tightly sealed so far! after searching a bit through Dezir photos—-i’ve discovered this supposed “Alpine” photo (src: netcarshow) is just a photoshop. 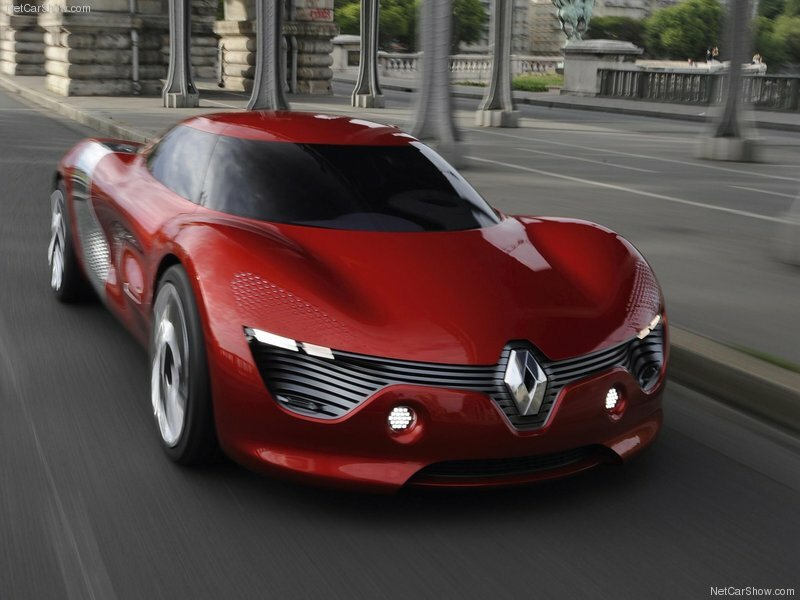 I doubt Renault would photoshop their Dezir concept to make an Alpine So my conclusion? I don’t believe this is the Alpine concept—I think it’s just a photoshop. it’s not official, man……the other blogs have no idea what they’re talking about…..they’re just DRONES who copy other people’s content!!! And this is a used Megane Trophy with its base V6 3.5 L 400 hp (engine of the Nissan 350Z suited to racing). That’s all. Hello Syed : I know it’s late . I was in the right. It’s not a fake. It’s teh reality . 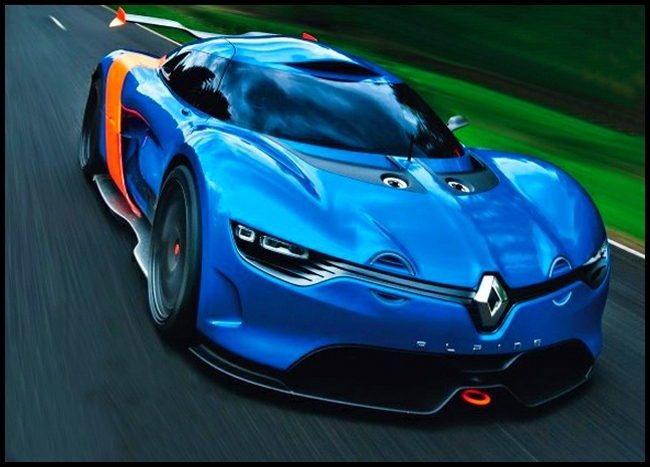 I am sending you a link that shows a model of the Alpine A110-50 in the ground at the service of Renault design.